Hello and welcome back to another update of Forgotten Hope! Today's update is a very special one for us here on the FH2 team for several reasons, and we hope you enjoy it. 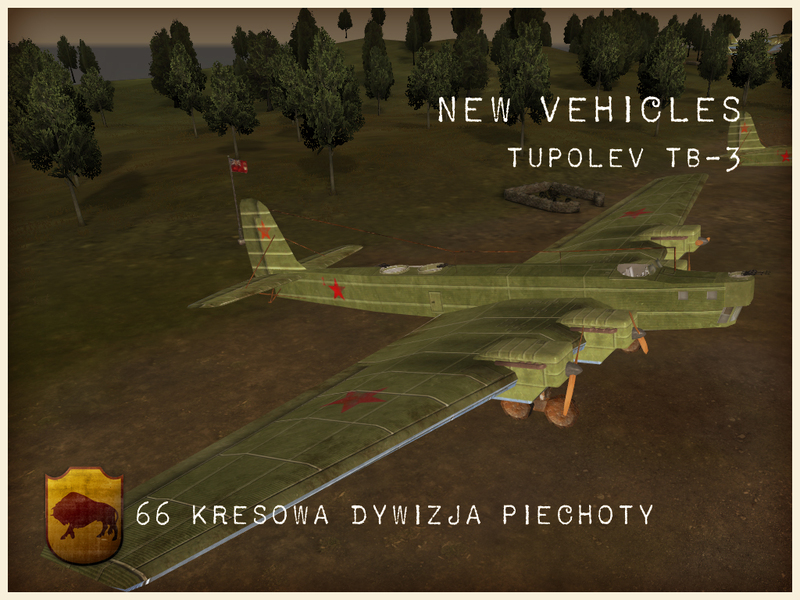 Today we have a vehicle that has long been missing since the days of Forgotten Hope 1. 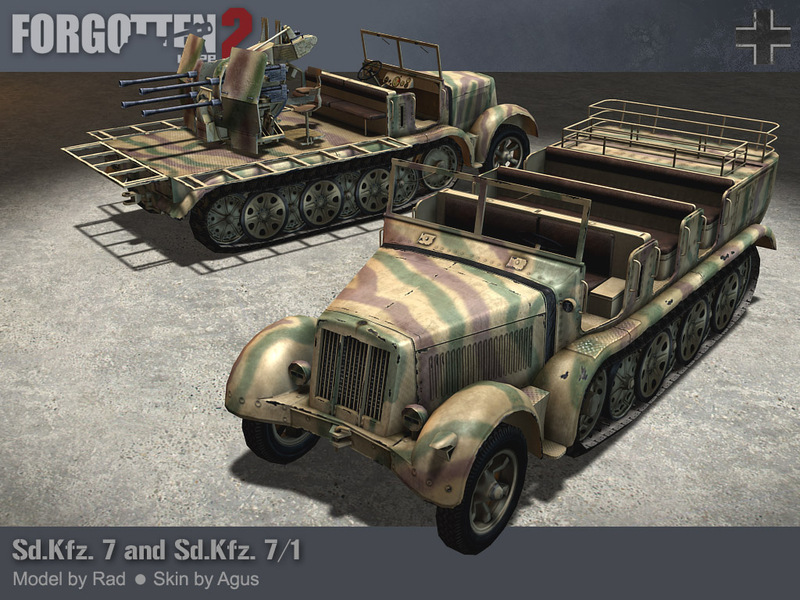 Today we have the Sd.Kfz 7 half-track! 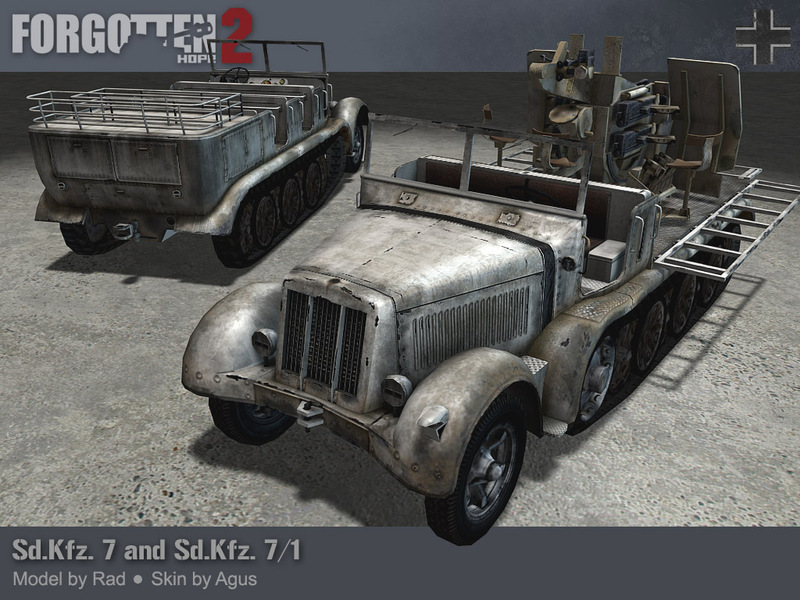 The Sd.Kfz. 7 was a large half-track that saw use with many branches of the German military, included the Wehrmacht, the Luftwaffe, and the Waffen-SS. 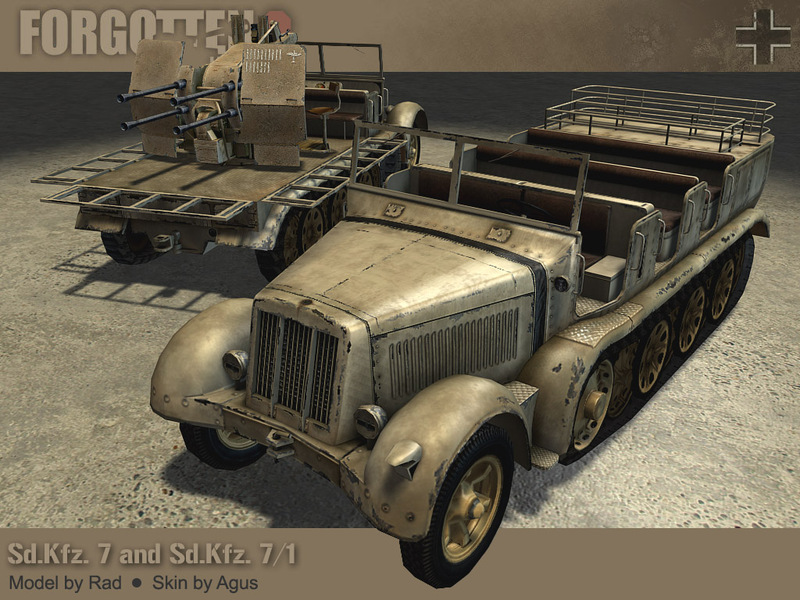 Its primary purpose was as a troop transport and artillery tractor, but because of its versatility and power, the Sd.Kfz. 7 also saw use as a recovery vehicle and an anti-aircraft platform. The vehicle had enough room for up to 12 men, along with their equipment and ammunition and with the help of a winch, could tow up to 17,600 lb (8,000 kg). Despite the mechanical problems associated with half-track based artillery tractors, the Sd.Kfz 7 had superior off-road capabilities for moving various gun platforms like the 8.8cm Flak gun yet even with large production numbers, the artillery and mechanized units of the panzer elements that received them, still used horses to move their heavy artillery. The beginning of this month marked a year since developer Jim 'Rad' Rogers passed away. Yet, his high-quality models serve as examples of how much he loved what he did. It is not only this, but also his relaxed and humorous attitude are what he'll be remembered for, and he will be dearly missed. The Sd.Kfz. 7 model, and the wheels and tracks were done by Rad. The final skin and finishing touches were done by Agus. You can read the original announcement about his passing here. Up next we have a trailer for the opening of World at War's new campaign. You can view it below. Hello and welcome back to another update of Forgotten Hope. For today's update, we have some very exciting news about a never-before-seen feature coming to FH2, as well an announcement for the opening of a new campaign at the World at War tournament. But before we bring you today's update, we'd like to welcome MayhemicMAD to the team. He will be helping us in updating the FH2 website, and as you can see has already done some amazing work. As many of you may have realized, it has been a while since our last official update. Today we are proud to announce, that thanks to hard work of Spitfire05, a never-before-seen feature will be coming to FH2 in patch 2.4. Today we are proud to announce the addition of a new single-player campaign to FH2! As you can see from the two screenshots above, we are only in the alpha stages of developing this concept, but have come quite far already in developing a stable basis for the FH2 role playing game (RPG). Due to certain game limitations however, this new addition will only work on the single-player level, and will not be multiplayer-compatible. While we are working hard to bring this concept idea to light, we can tell you that the storyline and game as a whole will stay true to the FH2 style of gameplay. This first addition will be titled "Daredevils of the Desert" and will start you out as a private in the British Army under the command of Field-Marshall Montgomery in North Africa. 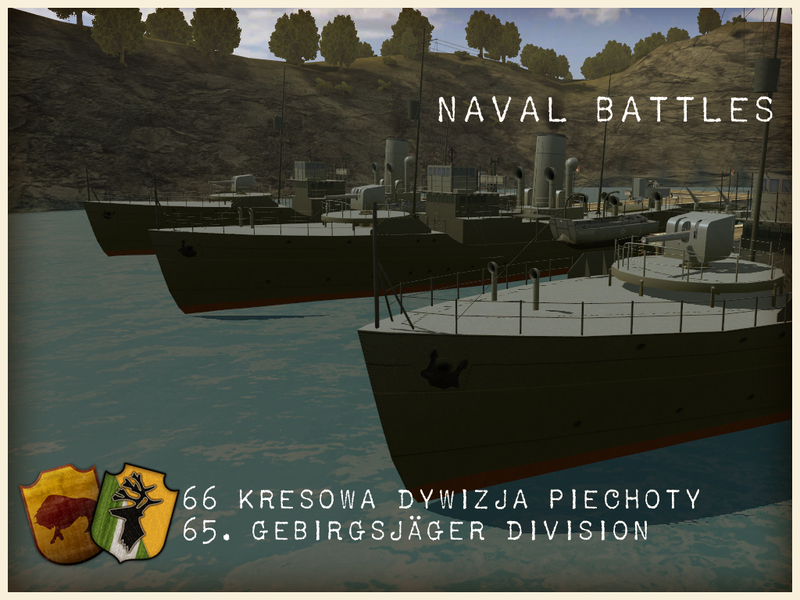 You will be able to fight against the Italian Armies in a whole new way as you go on quests and missions to bring about the defeat of Italy in North Africa. As you progress, you will encounter and experience all that the Second World War has to offer, from historical vehicles and weapons, to the defining moments of WWII. All of this of course was made possible thanks to the research done by Lightning. 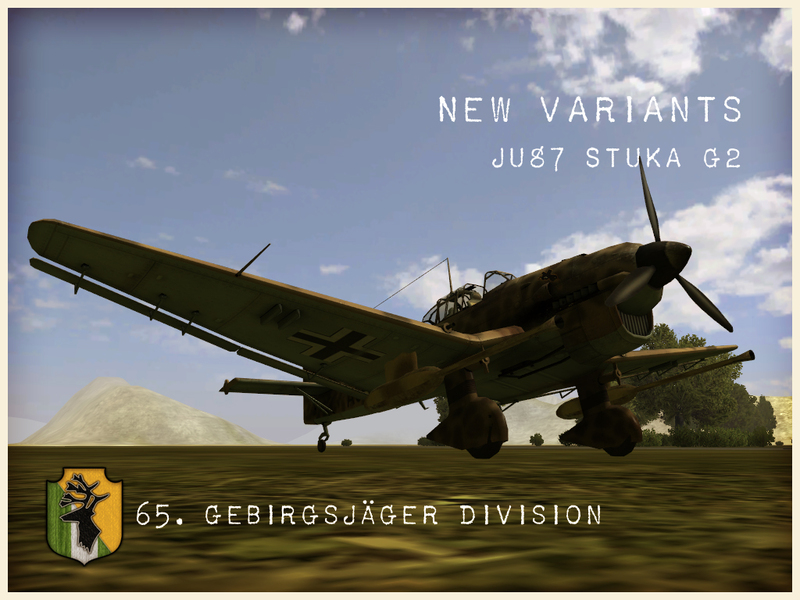 As you can see, the storyline will focus only on the North African campaign initially and will be rather short due to time limitations. There will be a slight delay in the release of patch 2.4 so that we can fully flesh out the details, but we think it will be well worth the wait. That's all we can tell you for now, but be sure to stay tuned for further updates on the new FH2 RPG campaign! 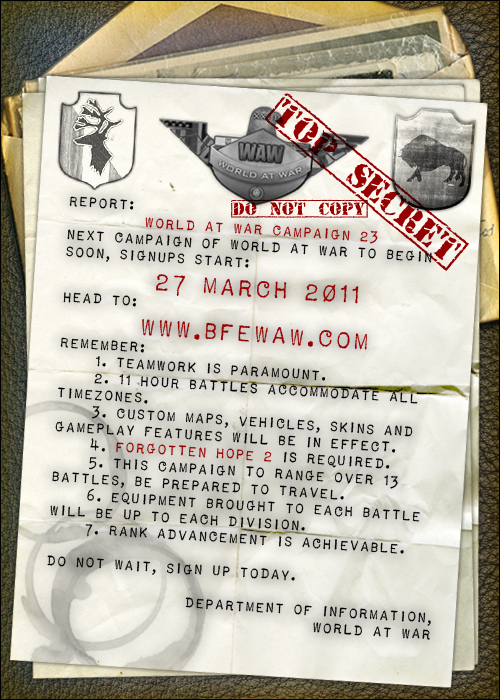 Do you feel like there's something missing when playing Forgotten Hope 2? Do you miss the days when you could take part in epic naval engagements using warships, submarines and aircraft? Do you wish flying planes in FH2 was more fun by having nose-cameras and better flight physics? 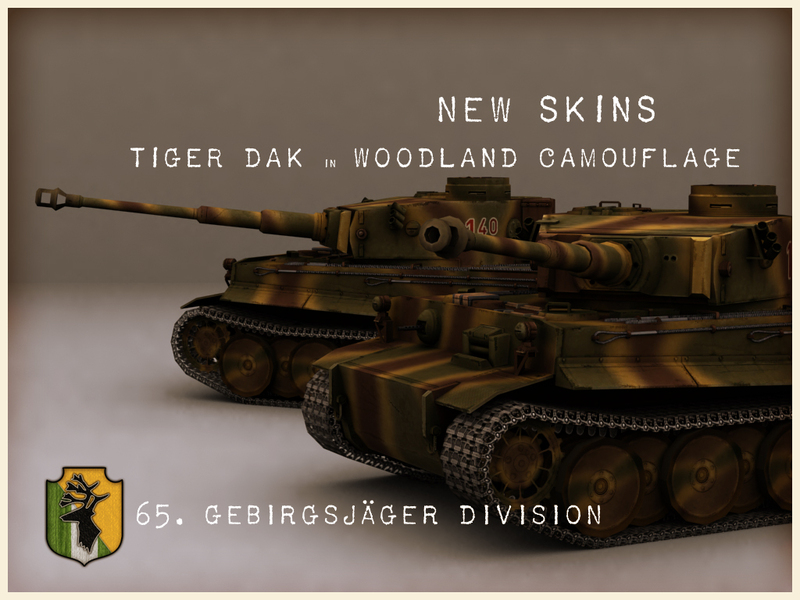 Are you longing for a wider variety of maps and new custom equipment and weapons? Do you find teamwork is lacking on regular public servers? 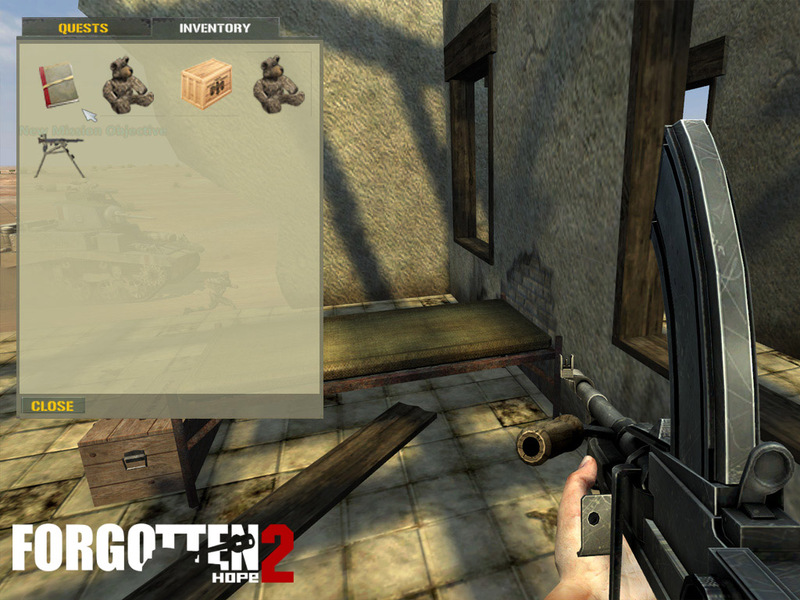 The World at War Tournament, powered by MyInternetServices.com, provides you with all this along with an organized teamplay environment. 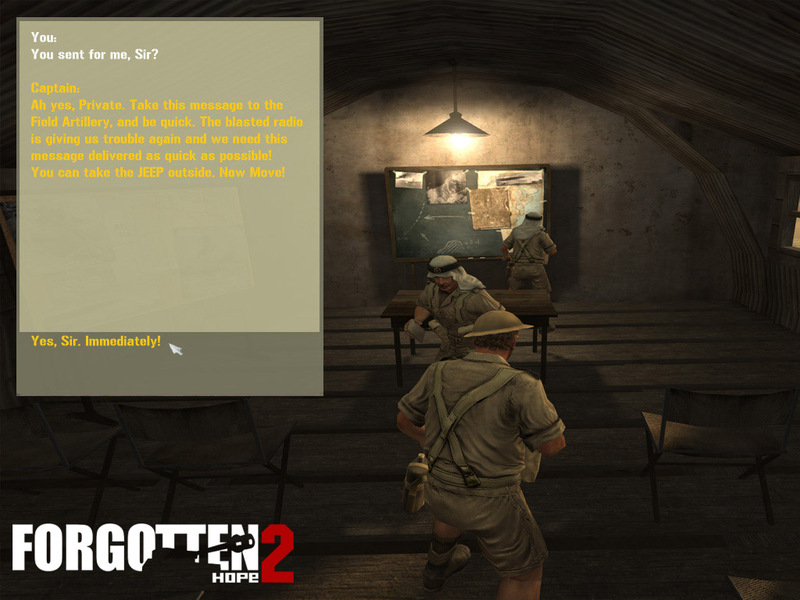 Play in coordinated battles with players from across the world and work together using TeamSpeak 3, military style command structures and detailed strategies. Huge 64-player 11-hour battles every Saturday. Fight when you want, for as long or as little as you want. 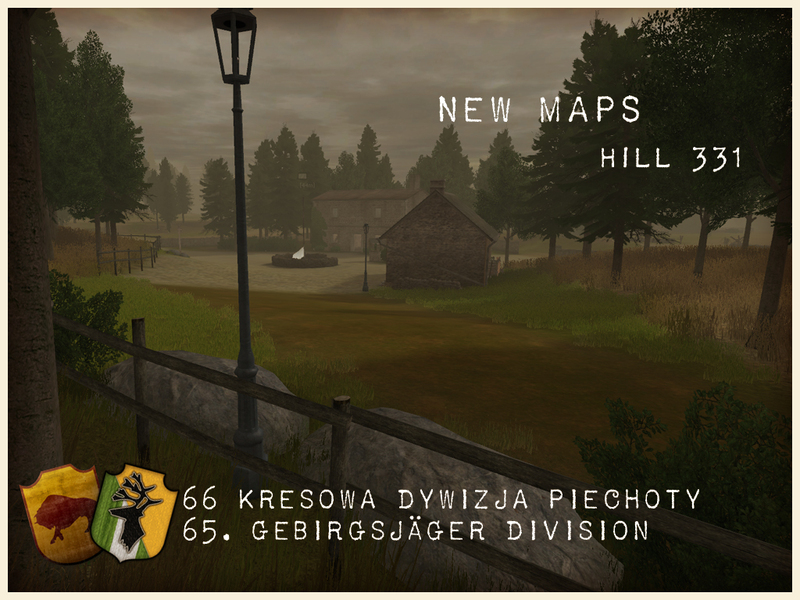 Start as a new recruit and work your way up the historical ranks to fight and lead as an NCO or even an officer. Communicate and coordinate with your buddies using Teamspeak 3 and unique strategies. Do your bit for your army contribute to each battle and to overall victory. The World at War Tournament has been providing some of the best organized gameplay on the battlefield platform for over 8 years with a mixed community from across the globe. Friendly and welcoming, our members make it easy to integrate without the obligations of a clan. Experience camaraderie seldom found in gaming and an atmosphere that will keep you coming back for more for years to come!